For one, it is the oldest fine leather luxury brand in the world! Older than Louis Vuitton, older than Hermes. 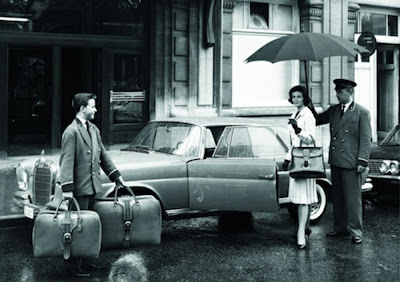 Charles Delvaux started making handmade trunks in 1829; about 100 years later the first leather goods were introduced. Now the craftsmen at Delvaux produce about 15,000 bag per year, locally at the atelier in Brussels, from the highest quality hides. For many Belgians Delvaux is a piece of heritage and a symbol of durability, simplicity and elegance. 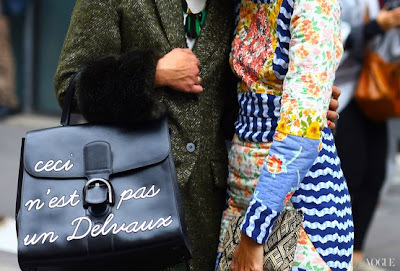 You have a Delvaux for life and you pass it on to your children. 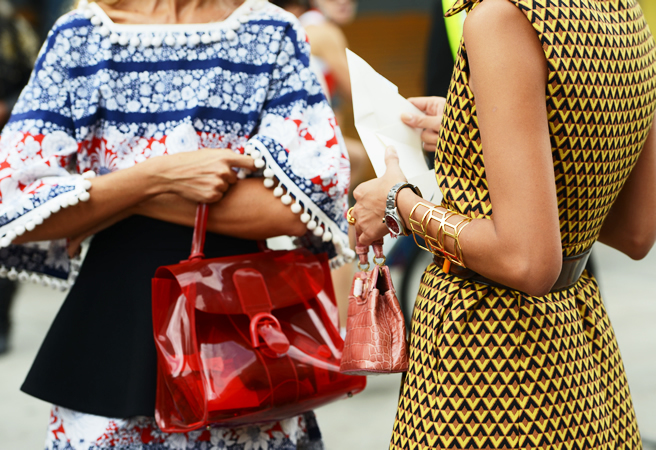 The bags are timeless and classic. The Brillant design made its first appearance in the loop of the 1958 Brussels World Fair and is since then the icon of the company, released in different colors, leathers and sizes. While it's still a little-known name to the majority of shoppers, the brand is the oldest luxury goods company in the world. 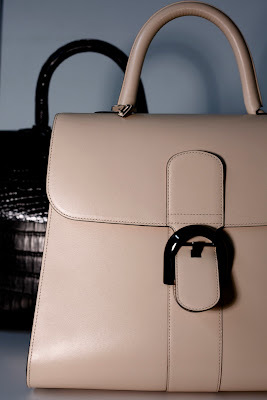 The label's focus is creating timelessly elegant styles, made using high-quality leathers and finishes. 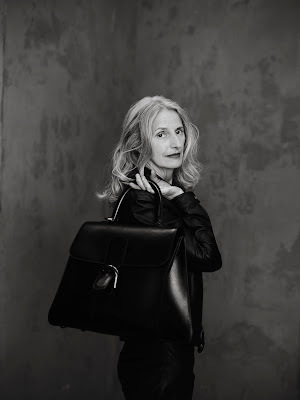 The Belgian fashion house is helmed by a team of designers, rather than one singular creative director - who all value, as the brand's product and merchandising director Christina Zeller says, "tradition, mastery, excellence and discipline". 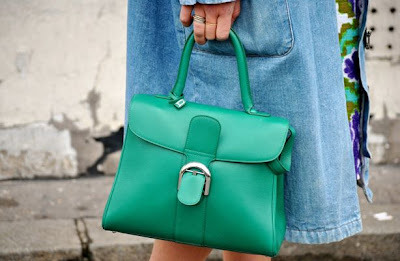 "We are the only label that could claim to pay the same attention to the inside of a bag as to the outside," said Zeller . "We do not pretend to be fashion or running after young customers. We are timeless, but never boring, and know how to stay contemporary." Although Zeller maintains that flash handbag trends are not a priority, Delvaux styles will still appear to a younger audience. Delvaux has committed to using expert craftsmanship and the finest leathers to deliver quality accessories, and the Brillant tote is no exception. Finished in smooth box calf leather, this signature style is designed to meet the needs of smart and practical modern women. Its spacious compartment includes a zipped pocket and pen drop to keep your belongings neat and organised on the go. Wow!!! These bags are amazing!!! that's a cool brand ! love them !! :) thanks for your comment! wonderful! the Black Evening Bag is fabulous as black color is forever.